Henri van Breda is set to spend a long time behind bars after he was found guilty of murdering his family. The Western Cape High Court’s Judge Siraj Desai found the 23-year-old guilty of murdering his parents and brother, and attempting to murder his sister at their De Zalze home in Stellenbosch in 2015. 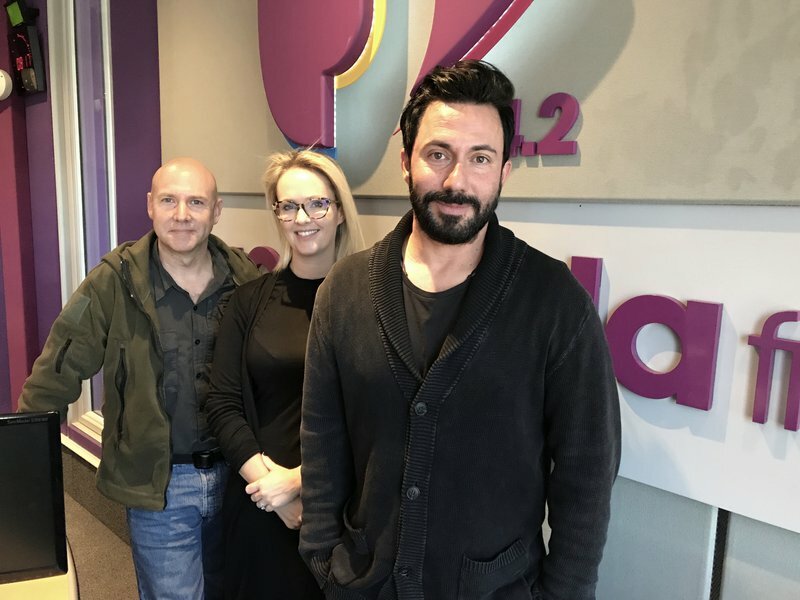 Investigative forensic psychologist Professor Gerard Labuschagne and former Colonel Bronwynn Stollarz joined Martin Bester on air on Tuesday. Professor Labuschagnesays there are many interesting points to consider around the highly-publicised case. Van Breda axed his family to death. He maintained that there was an intruder who broke in and killed his family, however the judge found this version of events to be untrue, as there was no evidence to suggest a breach in security at the gated complex on the night of the murders. The convicted murderer has been denied bail and is being detained at the hospital section of Pollsmoor Prison in the Western Cape. Professor Labuschagne and former Colonel Stollarz also tried their hand at the R100 000 Secret Sound.